This Introductory Course covers 36 Major Issues which are critical to startups. If you are considering a Startup and do not know where to start...start here! I have provided a Video of each Topic, with a downloadable Slide Deck in PDF Format. I also include a PDF at the end with a text summary of all the issues covered so that you have a checklist to take away. 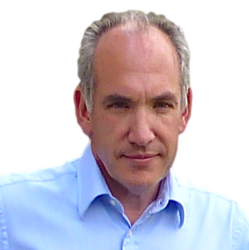 "Good and Clear Information - It gives you a good idea of what to expect from, when you are creating a new business, doing the start-up process and it's a excellent entry to the course Entrepreneurs Guide to Start-up Funding"
The Course should take no more than 45 minutes. If you want to start learning about Startups, this introductory course is simple and straightforward and will introduce you to 36 of the major topics you will need to learn about if you are serious about Startups. 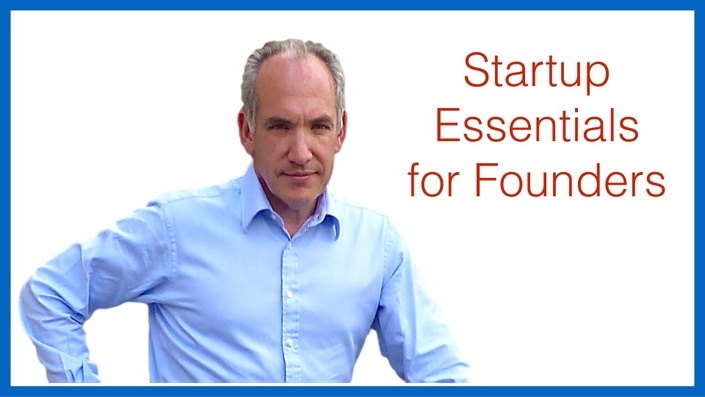 At the end of the Course, you will find a Special Offer (Discount Code) for my more in-depth Udemy Course, The Entrepreneurs Guide to Startup Funding. "A clearly communicated, well curated guide that delivers a nice summary of the most important elements to consider before creating a startup. I've put a lot of time, research, and creative brain-storming into a hopelessly long business & marketing plans. Taking this course helped me to remind me to focus on the most important elements and remove the clutter. It's not intended to give you everything you need to get started but it will give you an idea of the process and point you in the right direction for anything you're missing."